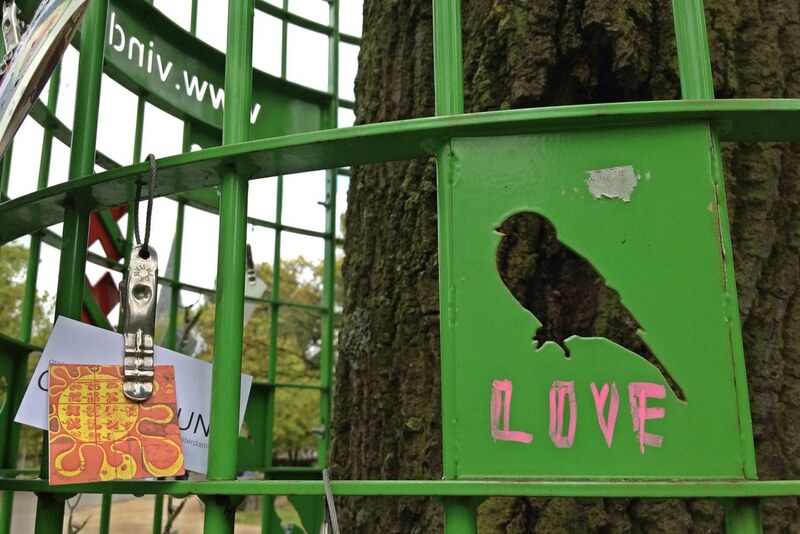 A small amendment to a cage protecting a tree in Amsterdam’s Vondelpark, back in September 2012. Another Tuesday … another snow day in Calgary — although this one is nowhere near as severe as the last one. Regardless, I’m trying to distract myself from the mediocre weather with thoughts of warmer, sunnier places. 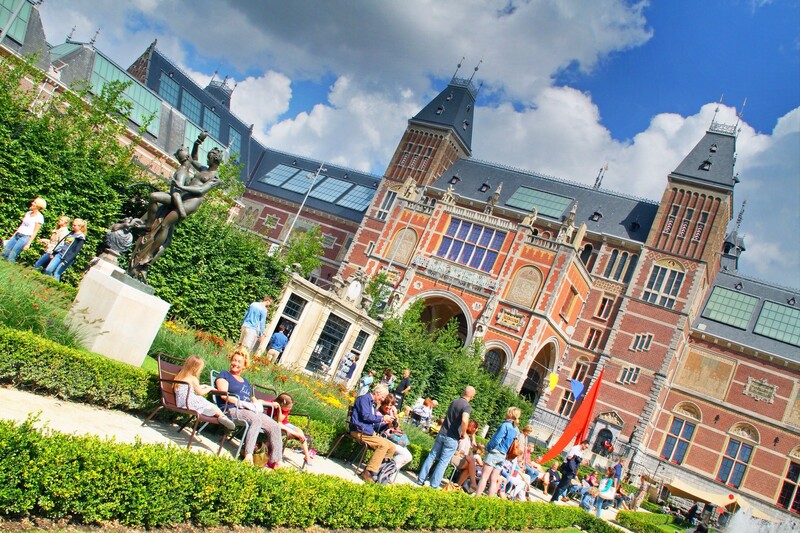 Amsterdam’s Museumplein in summertime will do just fine. 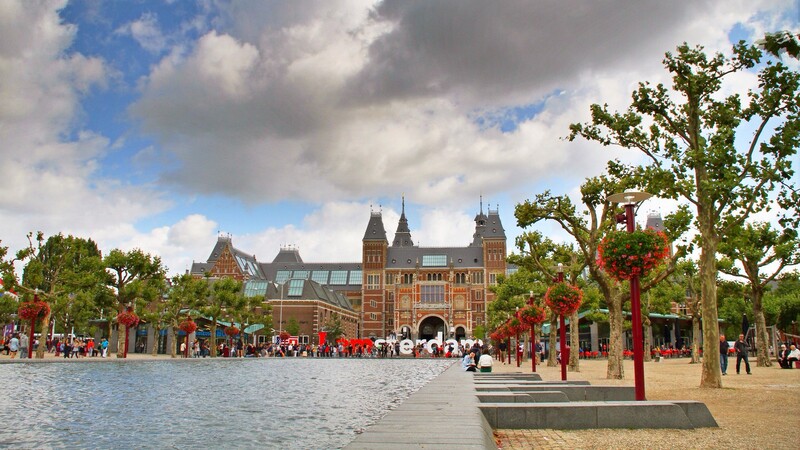 These are from August 2014, when I passed through on my way to northern Europe. 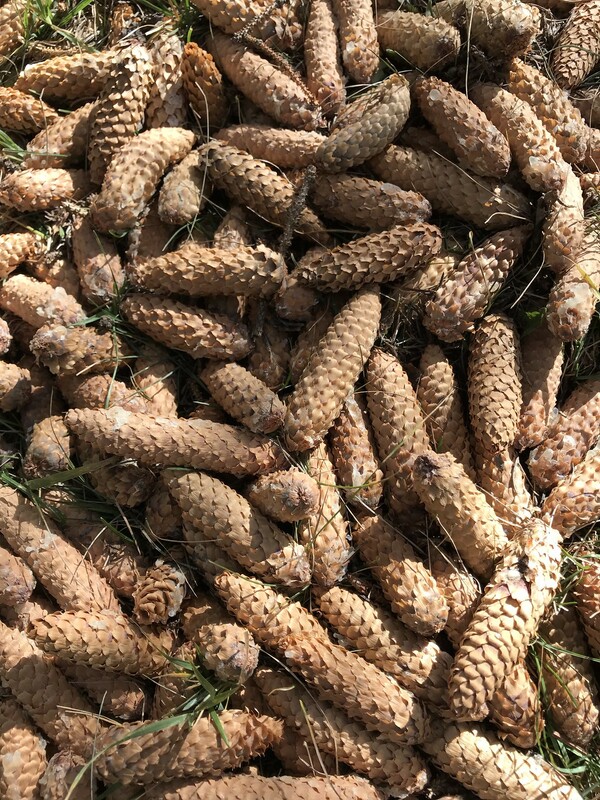 This stash of pine cones will be keeping a few squirrels happy this coming winter. 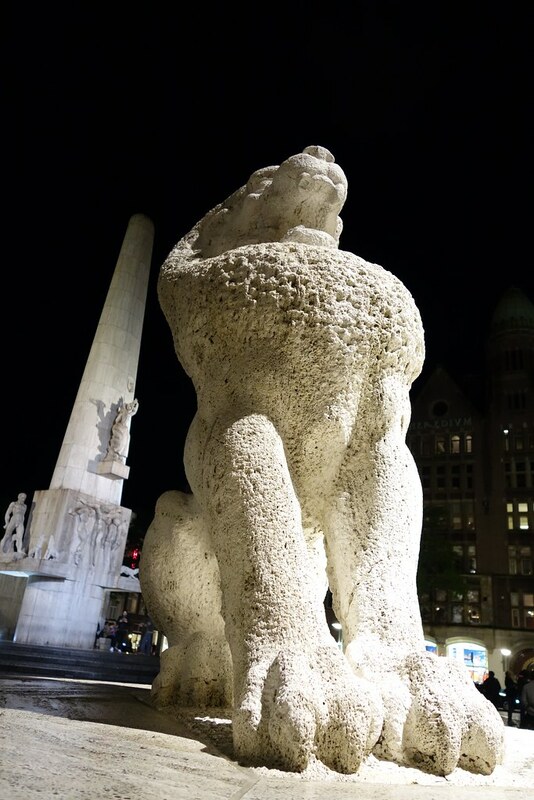 Nighttime at Dam Square, Amsterdam, in September 2015. 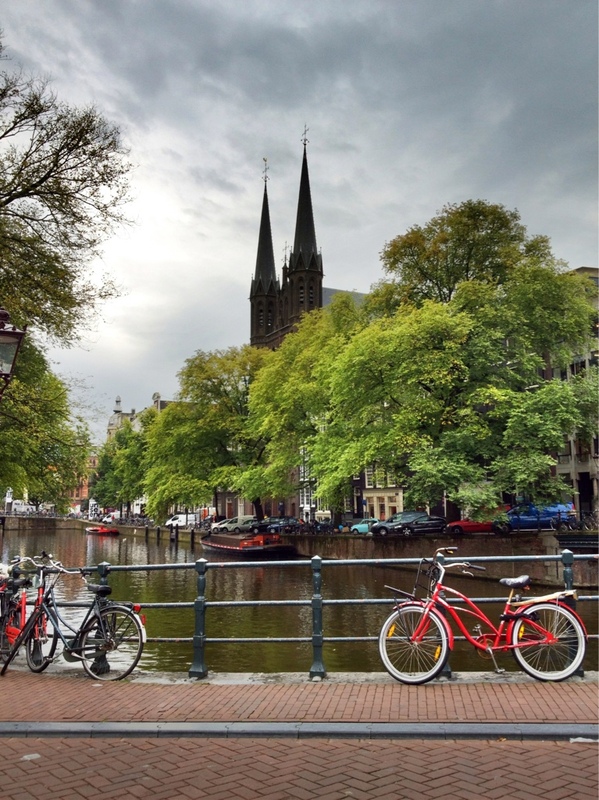 A moody day along one of Amsterdam’s canals, back in September 2012. 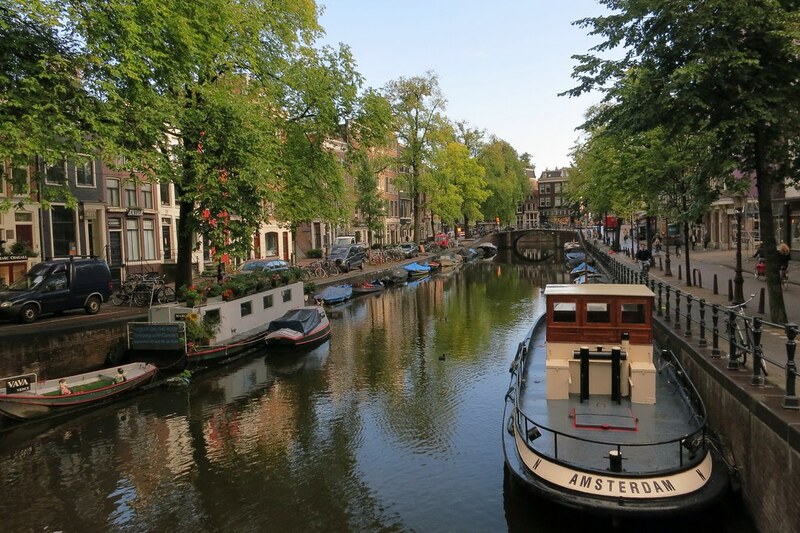 A blissfully calm canal in central Amsterdam. This photo is from my first visit there in September 2012. 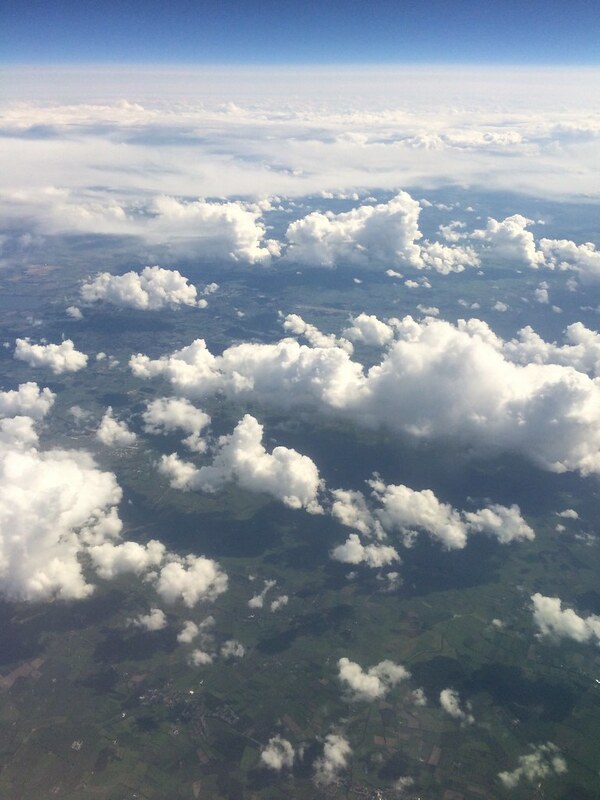 The view from Seat 7A while flying from Helsinki to Amsterdam back in August 2014. 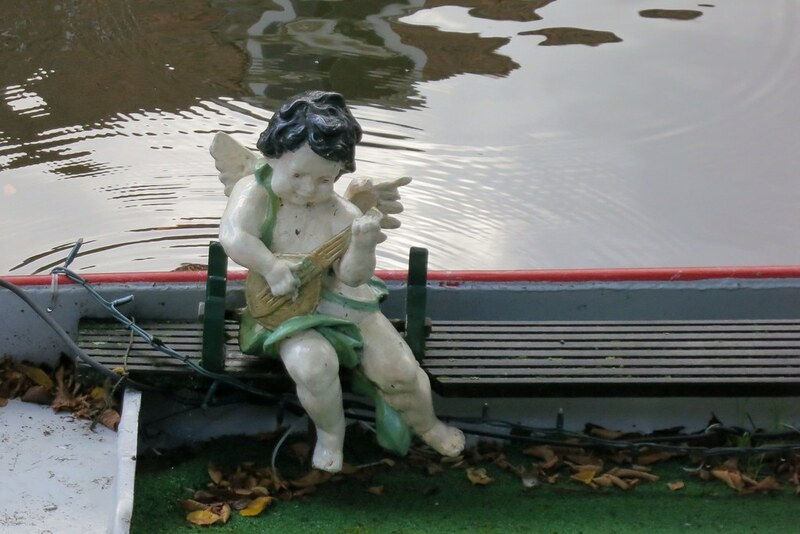 Here’s an image snapped in Amsterdam on my very first trip to Europe, back in September 2012. 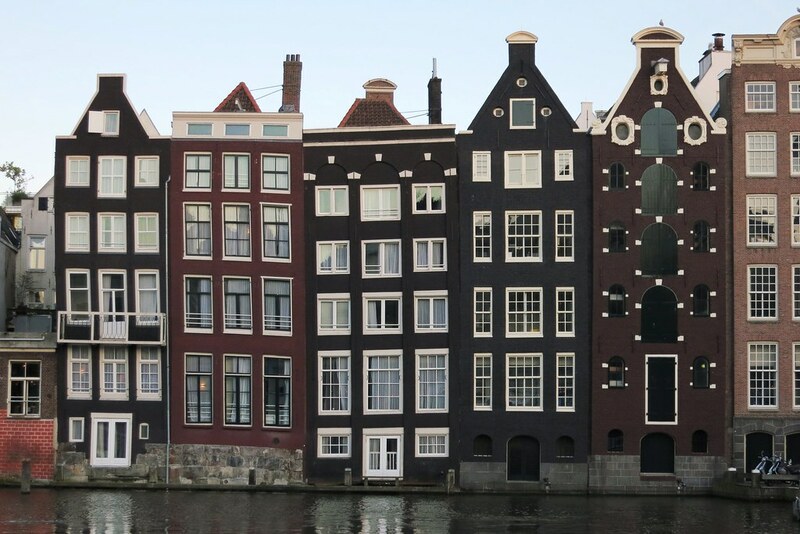 These beautiful houses are lined up along the Damrak canal, just a stone’s throw from the main train station. And by the way … it’s not camera lens distortion you’re seeing — the floors in those building really do have a slight lean to them.